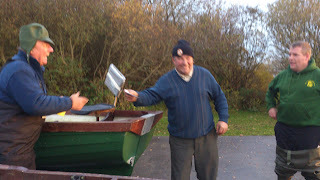 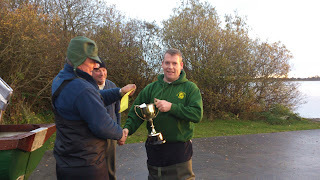 Our final outing for 2012 was last Sunday and in the end the venue was Lough Gara. 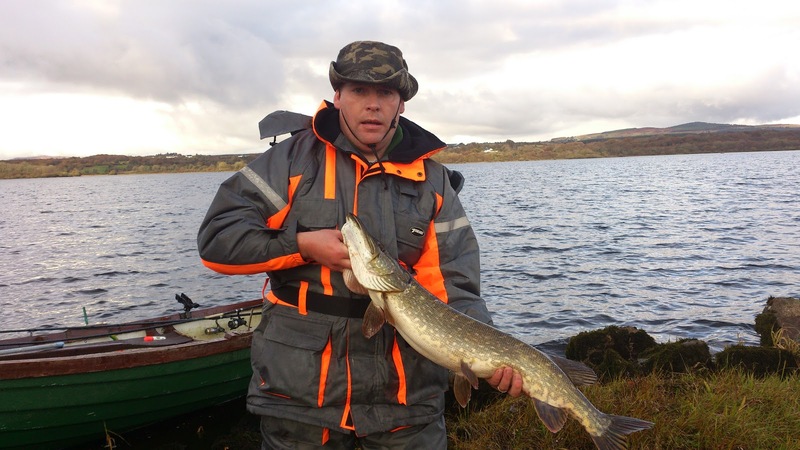 John Keenehan was doing well with a nice fish just under 9pd until about 3pm when Declan landed a good fish to 11pd 14oz. The weather was good with little wind or rain.